Eyes on number five! 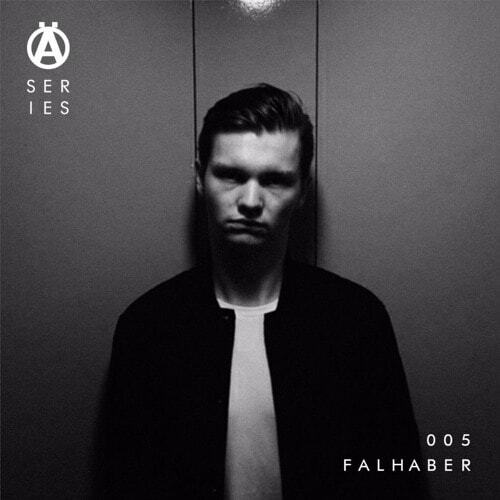 Young producer Falhaber from The Hague has printed his first pair of solid footsteps in the domain of underground techno with having had his debut EP released on T/W/B. He’s managed to deliver a set with an interesting build-up showing plenty of diversity and some of his own work.